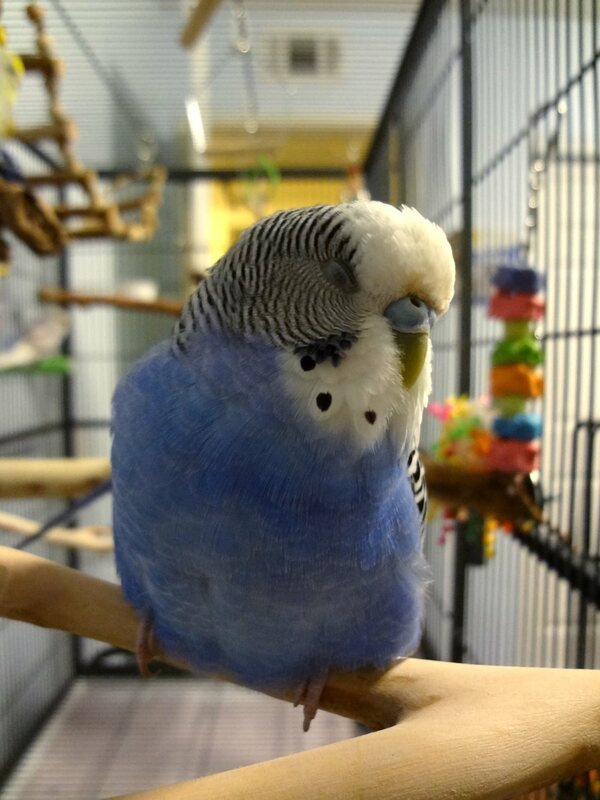 This entry was posted in Cooper, The flock and tagged budgie, Cooper, parakeet, Sleep in Saturday, the flock by Michelle M.. Bookmark the permalink. This is so effing cute!! !